The definitive pairing of sparkling Veuve Clicquot Brut Champagne, juices and brunch favorites. Available for same day delivery on the Las Vegas Strip. All of the necessities to have a five star brunch! 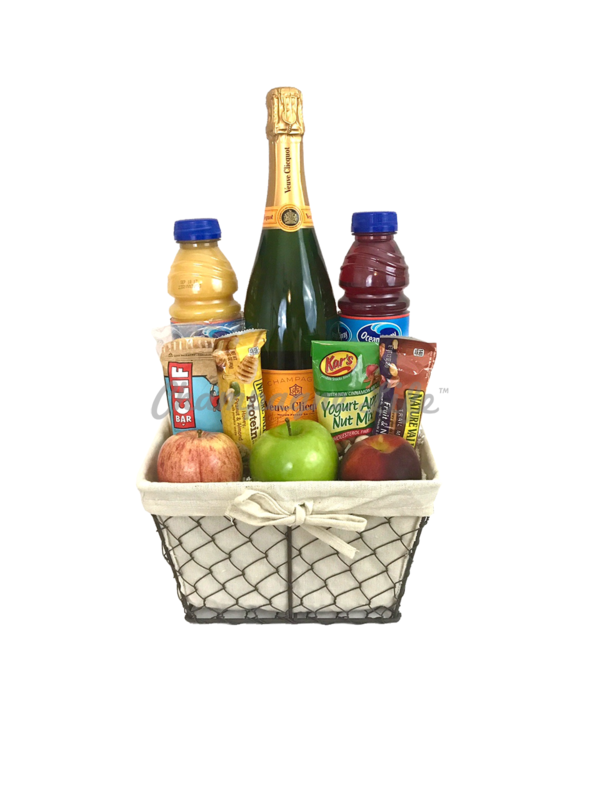 Champagne Life™ offers same day delivery to all Las Vegas Hotels and Casinos.